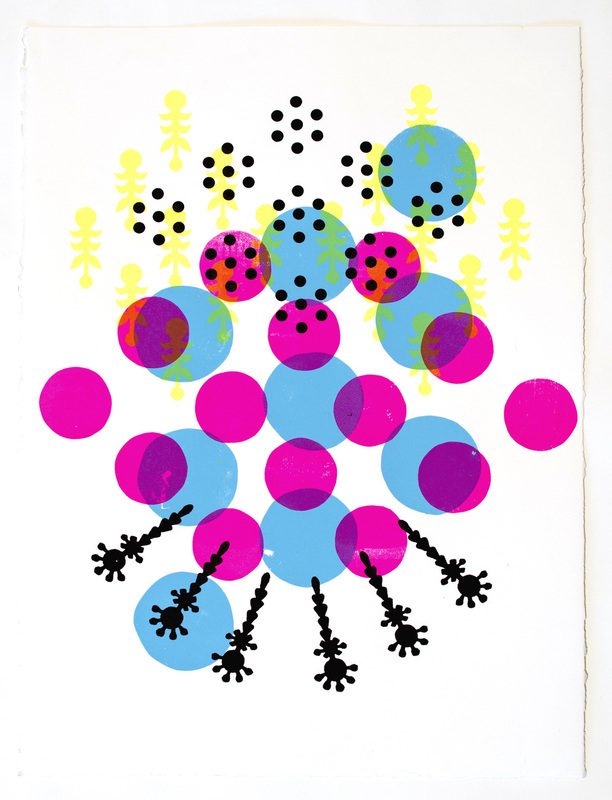 Screenprint on paper. 11.5x15 in. 2015.